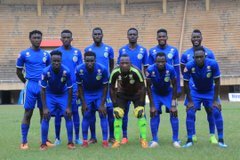 NJERU – After five consecutive draws between Bul FC and Kirinya JSS in the top flight, there is finally a winner. Bul are the side who have the lion share of bragging rights in the Jinja derby after a hard fought 1-0 win over Kirinya JSS on Wednesday afternoon. Richard Wandyaka was the hero of the day, heading home the winner 9 minutes into the second half. Wandyaka rose highest to nod home past Kirinya goalkeeper Sanoni Mulabi off a Yunus Sibira’s corner kick. After a tense first few minutes, the first chance of the game fell to Bul’s James Otim who raced through on goal but his effort was saved by Mulabi who in turn injured himself. As a major characteristic in derbies, Sibira and Kirinya’s Joel Madondo clashed after the latter’s high tackle, requiring the officials’ intervention to separate them. Moments later, Madondo was at the end of Kirinya’s first shot on target but his effort was parried away for just a corner by Hannington Ssebwalunyo in Bul’s goal. With five minutes to half time, Otim tested Mulabi from distance but the former SC Villa shot stopper was equal to the task. Uganda Cranes defender Isaac Isinde blocked a goal bound shot from BUL forward Villa Oromchan with two minutes to the end of the opening half. BUL forward Richard Wandyaka had the final chance of the half but he shot over from close range as the opening 45 minutes ended goalless. The second half resumed on a different tempo altogether with the visitors showing more urgency. Madondo and Akol shot over the BUL goal while in promising positions, in quick succession. BUL broke the dead-lock with Richard Wandyaka’s headed goal off a corner by Yunus Sibira on 54 minutes. The visitors suffered an injury set-back when they lost, Madondo who was replaced by Dan Sewava. 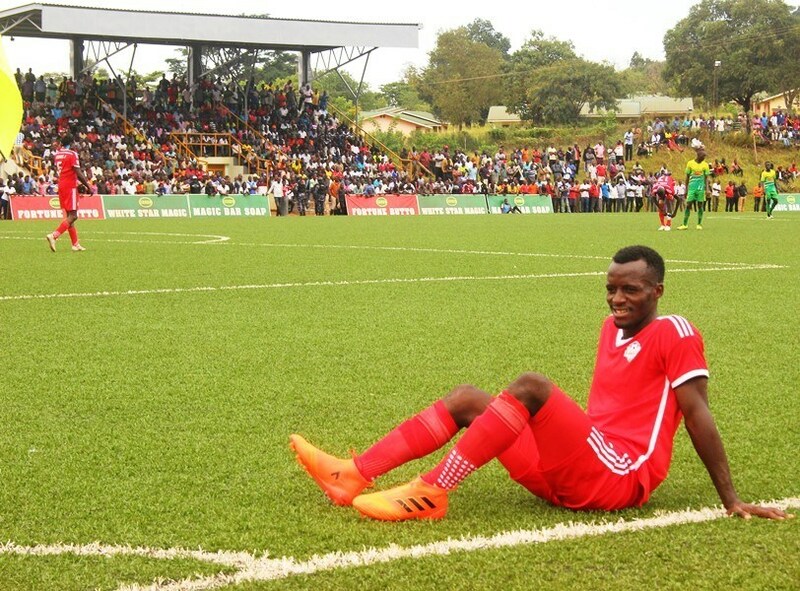 Bul also suffered an injury set back 23 minutes to the game’s end as Sibira limped off for Abdul Mayanja. In the end, Bul won the game 1-0 to move into 5th on the standings with 40 points from 26 games. 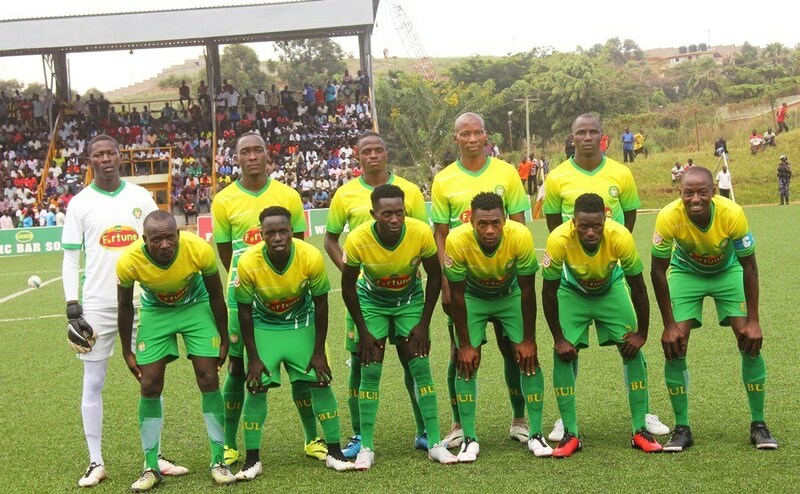 The Bul team that started against Kirinya on Wednesday. Goal hero Wandyaka was named man of the match. Consequently, Kirinya-Jinja S.S suffered their 8th loss of the season and they remain in 9th with 36 points.